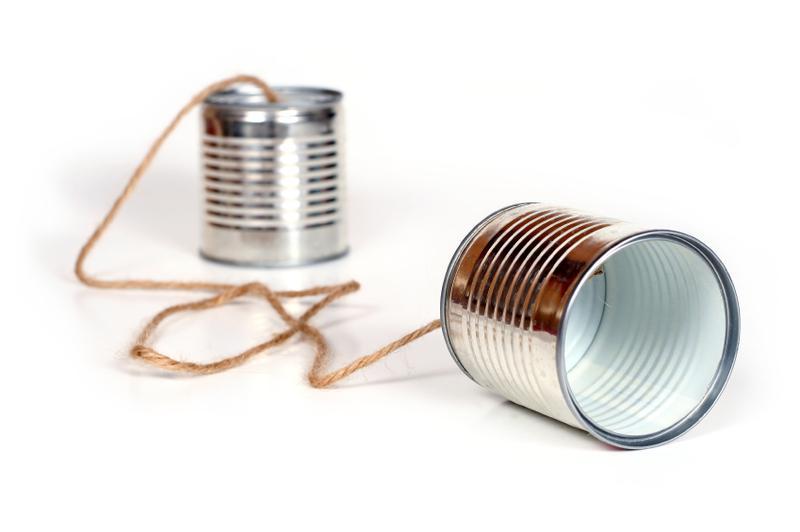 Effective Communication in the Workplace | Horizon Technology Partners, Inc. In business, as in life, communication is key. If you are direct, open, and collaborative with people, it should bring out the same in them. Here are some tips on becoming a more effective communicator. Be Clear and Direct – Be aware of the information you’d like to convey and do so in a direct and unambiguous manner. Be sure that the receiver of the information has understood what you are trying to convey. Actively Listen – You have multiple conversations with your employees throughout the day, but are you really listening? It can be hard to focus all of your attention on one individual when your mind is racing from one project to another. To be an effective communicator you need to be able to clear your mind of the upcoming meeting, or what you’re going to have for dinner tonight and really engage yourself with the conversation at hand. Paraphrase – Paraphrasing is not only a great tool to ensure that you’re actively listening to a person, it’s also a great way to show who you’re talking to that you are listening and are interested in what they are telling you. Message and Medium – We all process information differently, while some retain information better when spoken to, others benefit from being able to read the information. When determining whether you’re going to talk to a person face to face, or via telephone if an in-person meeting is impossible, or through email consider the topic of the message as well as the preference of the person you’re trying to relate the information to. If the information is sensitive or complex it’s usually better to discuss it with the individual in person. Whereas you decide writing an email is the most effective way to communicate your message, be sure to make your writing shine. Ensure that you communicate the key information in a short and effective manner. Doing so allows your employees to access the information in a quick matter. Over Communicate – Over communication never hurts. Just because you understand something doesn’t mean everyone else does. Sometimes when communicating a message the listener may be distracted, or you might be misheard. The easiest way to remedy this is to repeat your message a couple of times. If something is significant don’t be afraid to contact someone to discuss it. Provide Feedback – Feedback, in all forms, is a great way to make your company more productive. By providing constructive criticism you will get the best out of your employees. If there is nothing for an employee to work on, criticism is still necessary. It can be stressful to your employees if they don’t know if they’re doing a good job on a project. By providing feedback you are giving your employees positive reinforcement in order to motivate them to do a good job consistently. Stay Positive – Even harsh feedback should be given in a positive manner. Staying positive in all situations can leave your employees feeling respected and opens up opportunities for your employees to remain creative and productive.